Check out the Elements of Five Trailer! 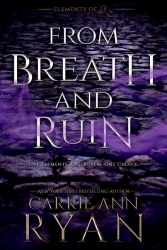 The Elements of Five series debuts on March 19th with From Breath and Ruin! 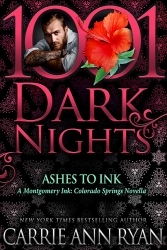 Check out the series trailer that gives me chills!